LG computers have unveiled a new mobile in its GW series, the LG GW520. The phone comes with stylish new looks and with a full slide out QWERTY keypad. The QWERTY keypad provides the users with comfortable and quick data entry. The phone also features a virtual touch screen keypad for typing speedy messages. 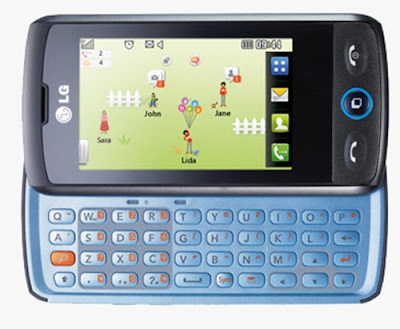 The highlighting feature of the LG GW520 is its “push” feature that allows its users to set up the phone and allowing them to keep track of multiple emails and other social networking accounts.